How to meet all requirements for Weekend League classification in FUT 19? Read the FIFA FUT 19 Weekend League – FUT Champions Tips Guide and start winning matches in the FUT Rivals and the Weekend League! Qualify for the Weekend League through FUT 19 Rivals. In FIFA 19 the way to qualify for the Weekend League has been changed. In order to qualify you have to play matches in FUT Rivals. For every game you play you’ll receive qualification points. When you win a match you’ll earn more points. When you draw or lose you also receive points. That’s a good thing! Try to get a high rank in FUT 19 Rivals. When you’re in a higher rank you receive more qualification points. In order to qualify you need 2.000 points. Qualify for the Weekend League and save your qualification ticket. 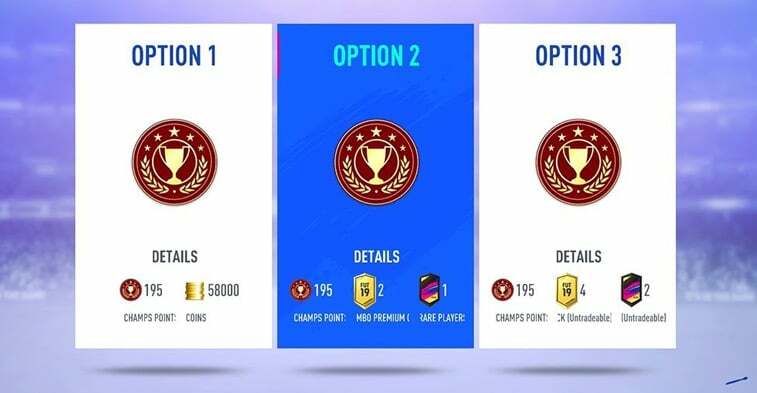 Another new feature in FIFA FUT 19 is the option to save your Weekend League ticket. In the previous version of FIFA you had to compete in the weekend after you qualified. In FUT 19 this is not the case anymore. You can now save your ticket for a weekend when you have enough time to play all the games. 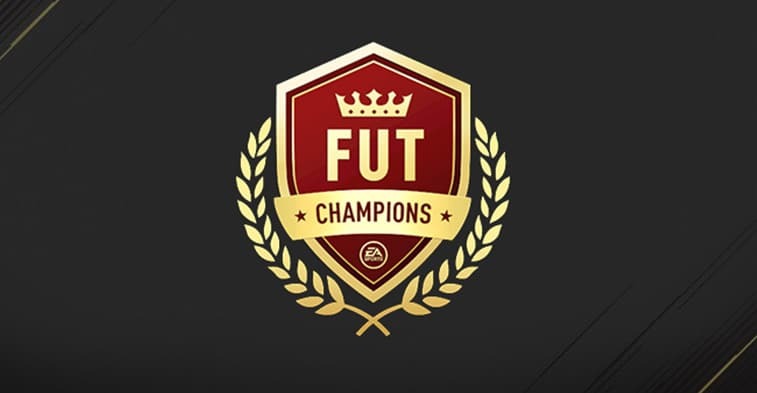 In FIFA 19 FUT Champions your definitive objective is to achieve level Gold 3. For normal players this is certainly an achievable objective. You’ll need to win 12 of the 30 games. When you succeed you are qualified for the following Weekend League. You don’t need to play the qualify competitions amid the week! Read the quick tips in the FIFA FUT 19 Weekend League – FUT Champions Tips Guide. Try to play a home match. Numerous FUT star players just need to play a home game. Thusly they don’t need to manage with odd stadiums with irregular shadows and odd patterns in the field. So when a player is quick with accepting the game when he’s on the home side. Reconsider. Formations who are popular: FUT 19 Weekend League: 4-1-2-1-2 Formation, 4-2-3-1 Formation, 4-4-1-1 Formation, 5-3-2 Formation. Use custom tactics in FUT 19. Continuously check if your custom tactics are active. You’ll be playing against the best FUT 19 players so it’s best to use custom tactics for each player on the pitch. Most essential player guidelines: – Set RB and LB to remain back while attacking. Set ST/CF to get in behind. Don’t play on Friday’s in the midday . On Friday everyone begins playing the FUT Weekend League. It’s smarter to wait until some other time in the night to begin playing your matches. The good players will be elevated to higher ranks. You will play against more average players. Saturday after dinner time. Try not to play Weekend League on Saturdays in the early evening. You will see that the FIFA 19 servers of FUT Champions will be moderate since this is one of the busiest times in the entire week. Everyone is playing FIFA! When you’re extremely worn out endeavor to take a break from FUT Champions. Numerous Weekend League players endeavor to constrain a win when they are on a losing streak. When you’re not playing like you’re used to, take a break and proceed later. Badge and Kits? The opponent has a special kit of badge. Reconsider playing the game. Your adversary has a SBC outfit? Your rival invest energy putting resources into SBS’s and knows how the game works. He should be a good player. Reconsider playing the game. You’re rival has an exceptionally costly outfit? Your adversary burns through cash for an exceptional outfit. More often than not this is a decent players. Reconsider playing the game. We hope you’ve enjoyed reading the FIFA FUT 19 Weekend League – FUT Champions Tips Guide. Also check out the FIFA FUT 19 Sniping Players Tips Guide. And the FIFA FUT 19 TRANSFER MARKET TIPS GUIDE.